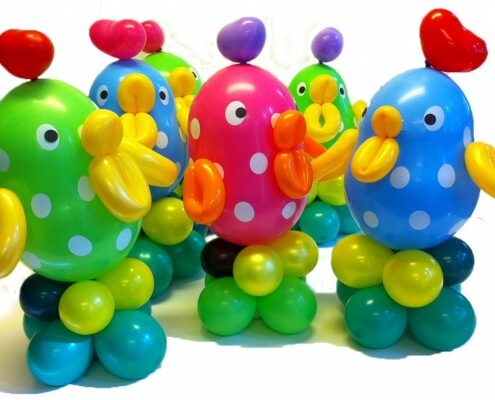 Balloon Sculptures! 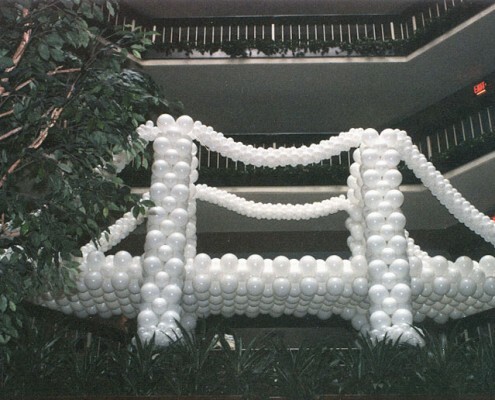 You think it. 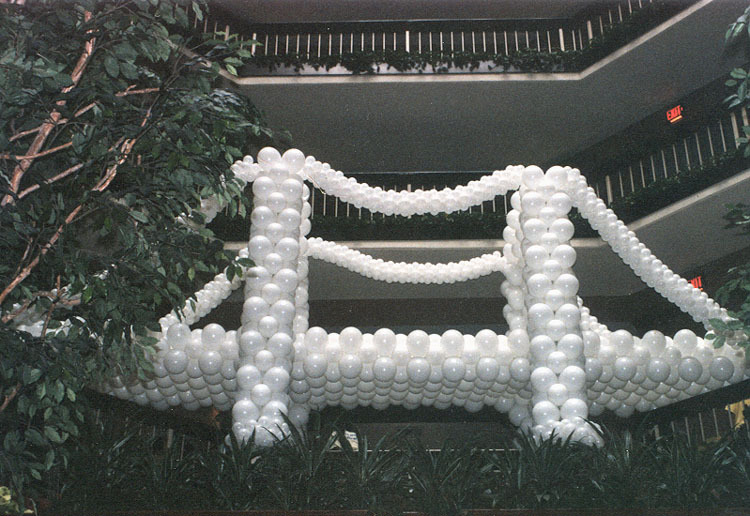 We make it. 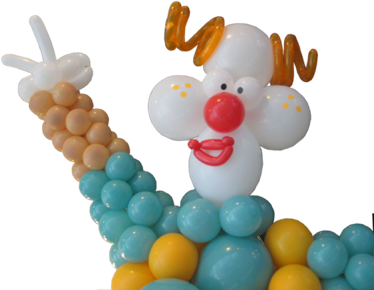 For all holidays and special occasions. 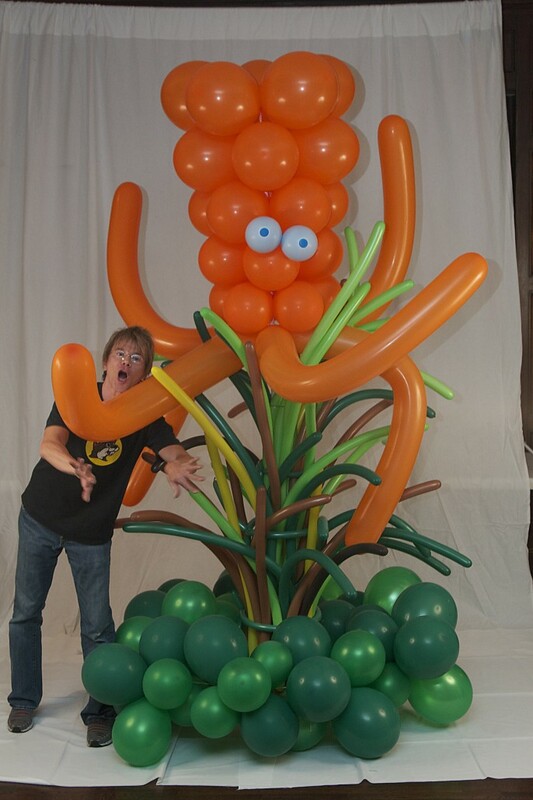 Chihuly or Eddie is a video comparing the similarities between glass and balloon designs. 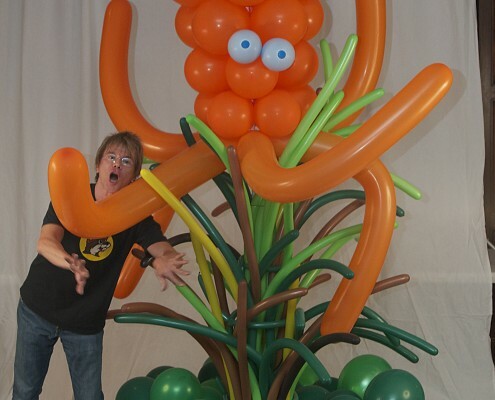 A fun way to look at both Eddie Heyland and Dale Chihuly’s work. 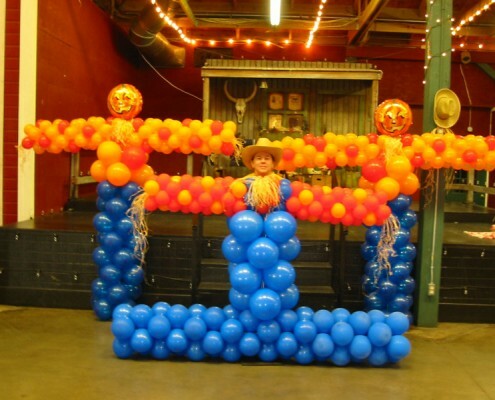 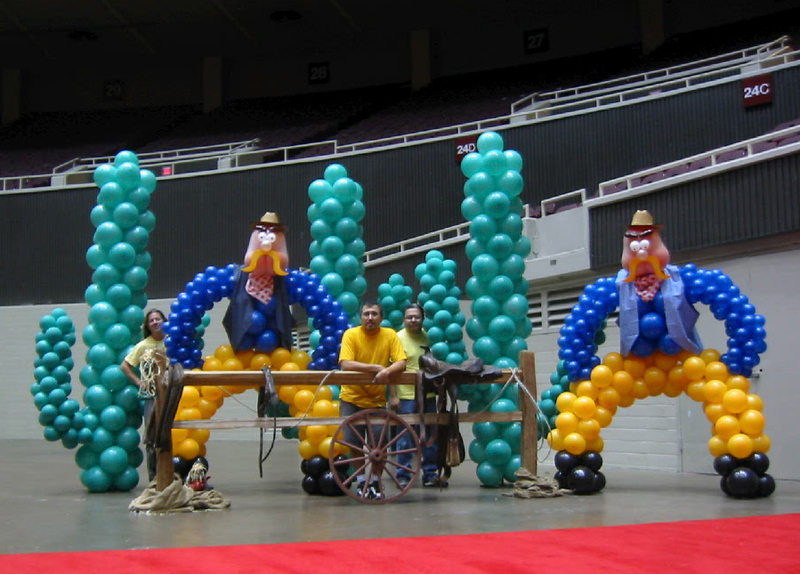 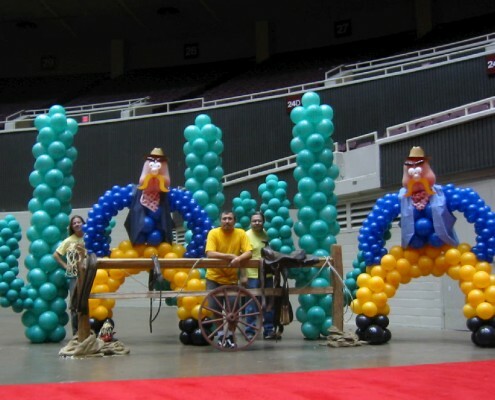 Eddie Heyland from Balloon City USA takes you on a tour behind the scenes at the installation of the large and small sculptures from the World Balloon convention “WBC” in Dallas, TX. 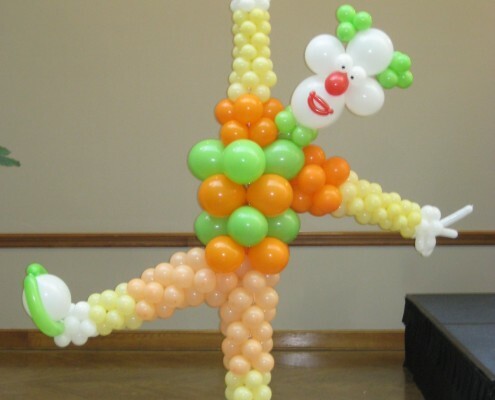 Thank you for stopping on our Scupltures page. 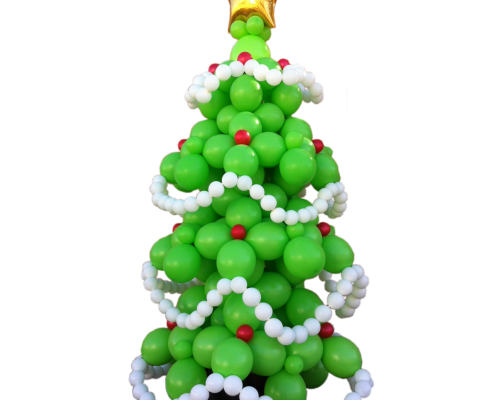 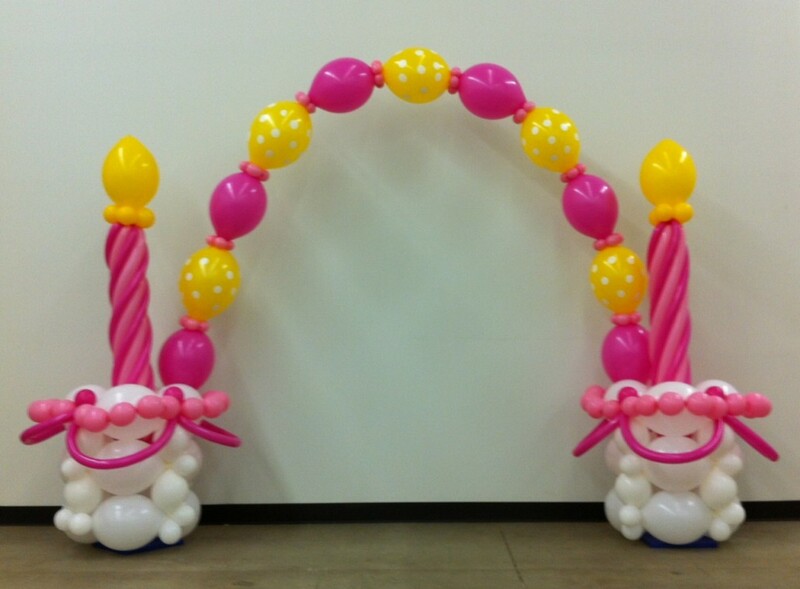 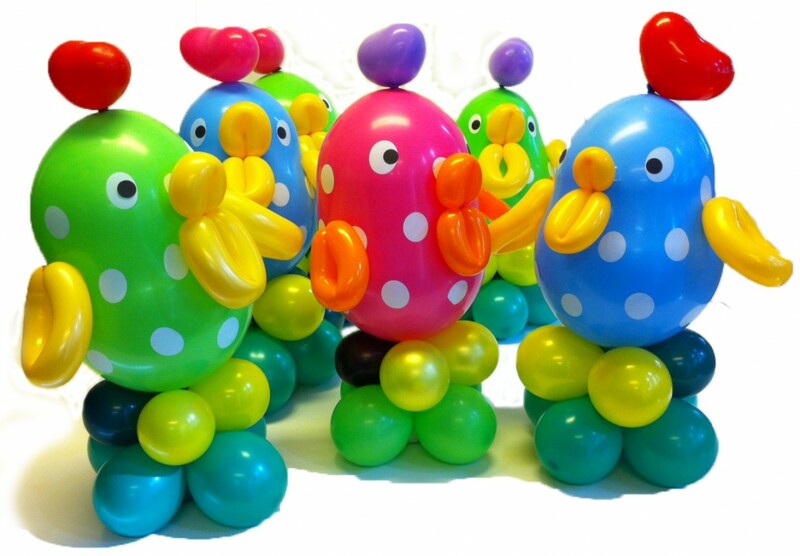 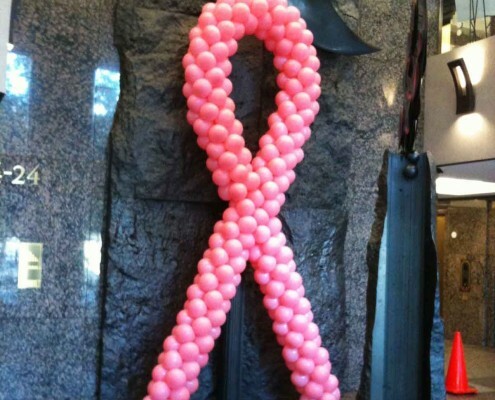 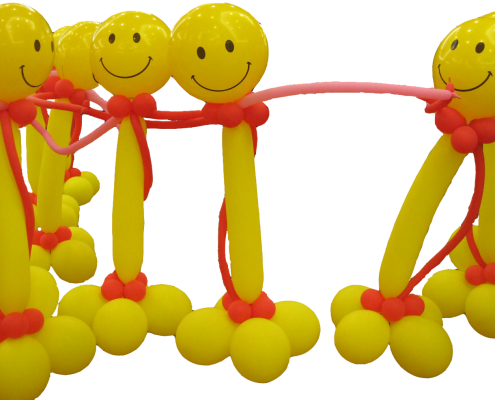 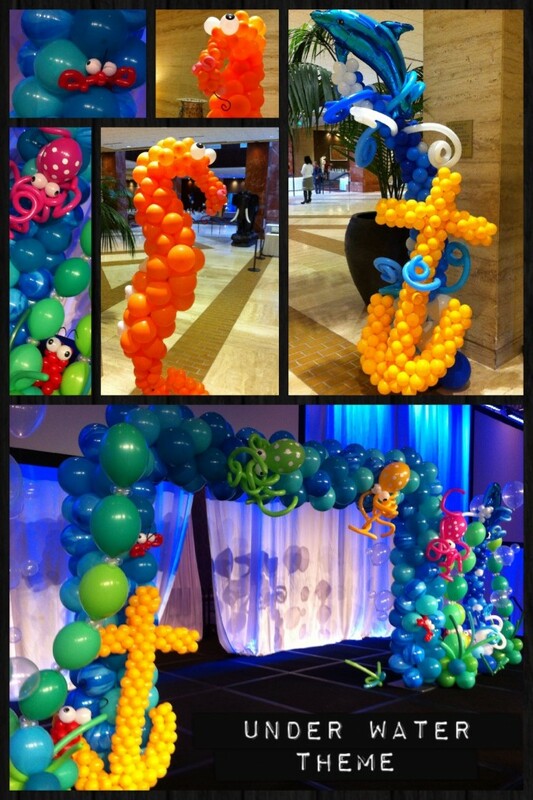 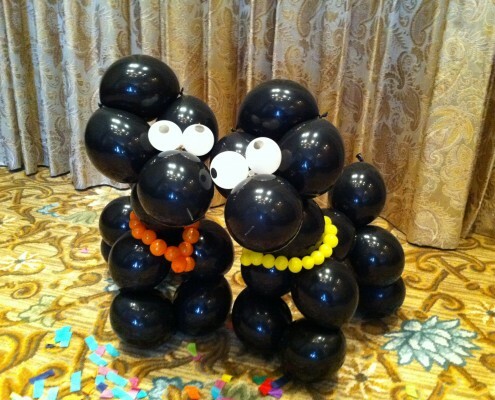 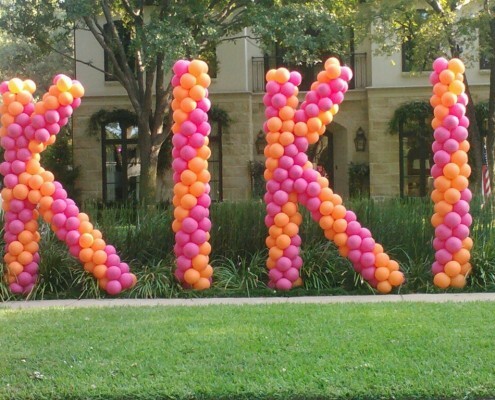 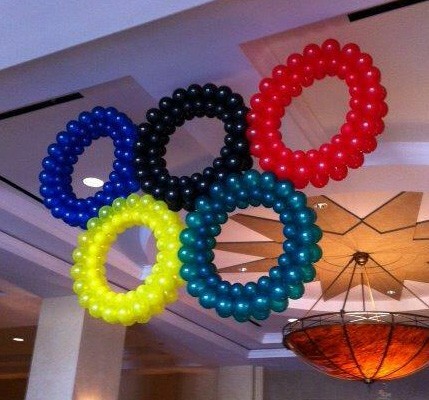 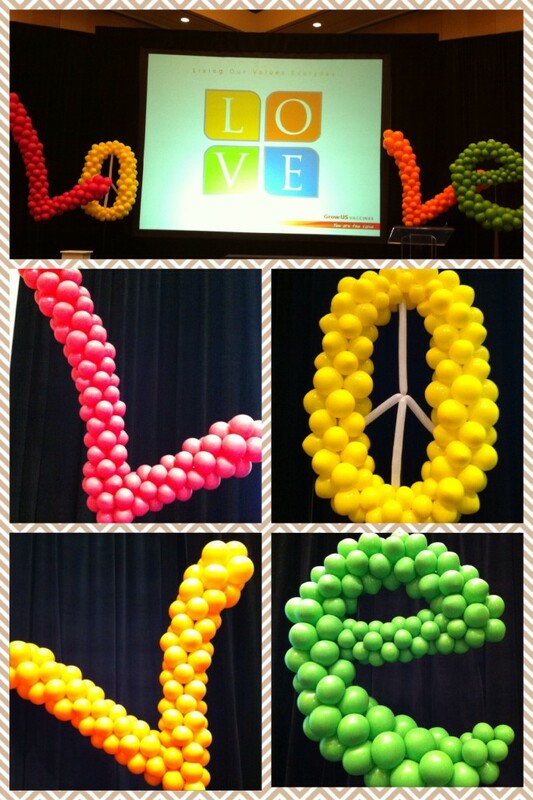 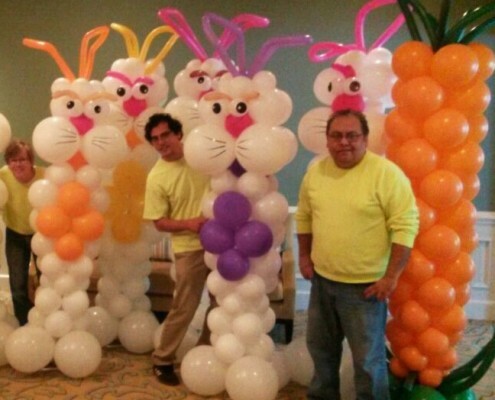 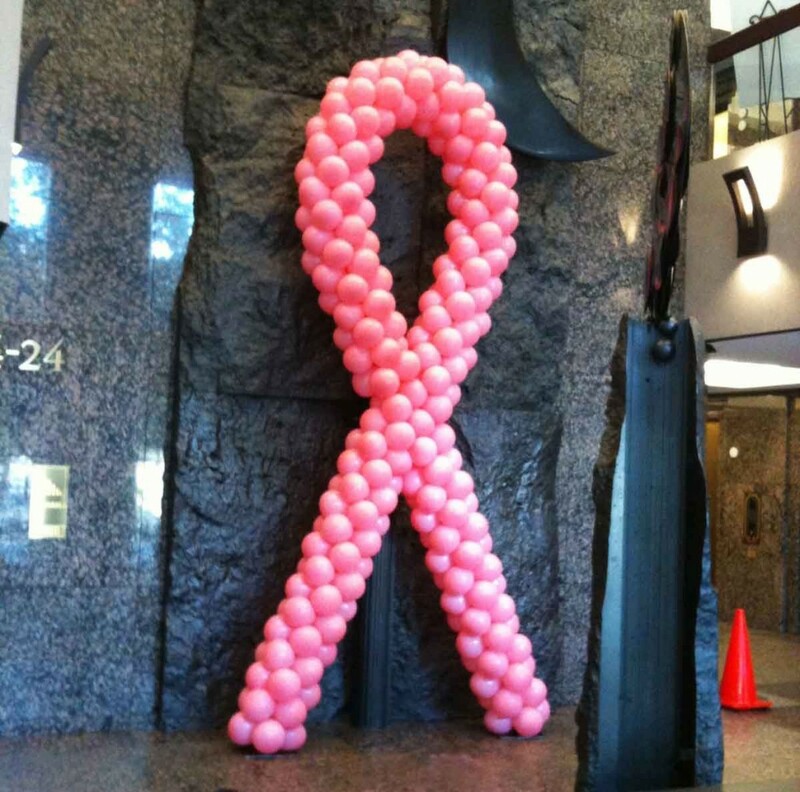 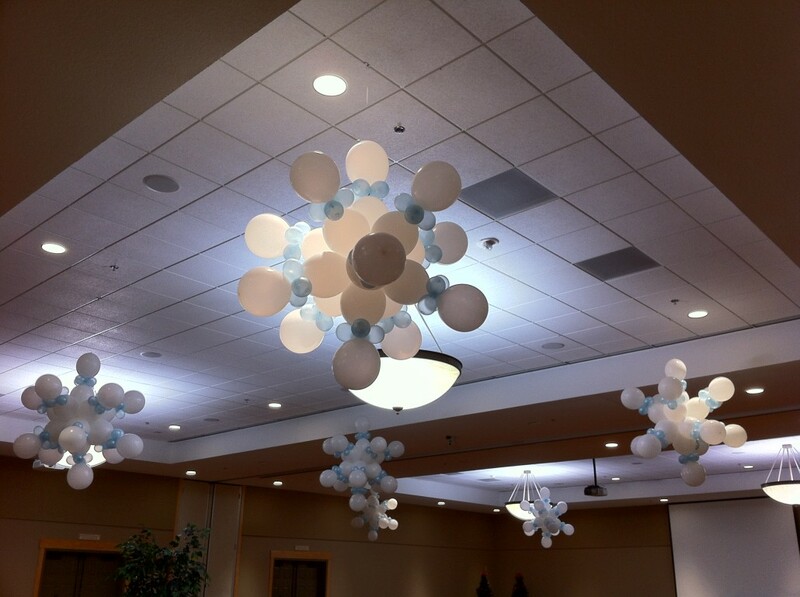 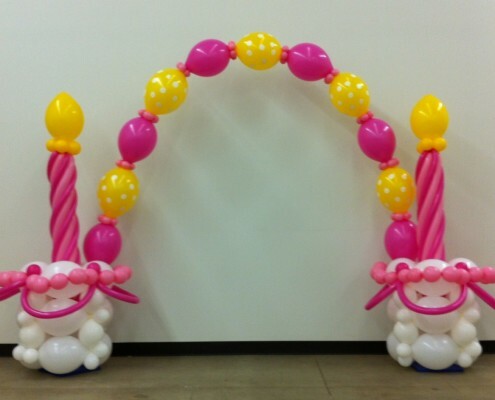 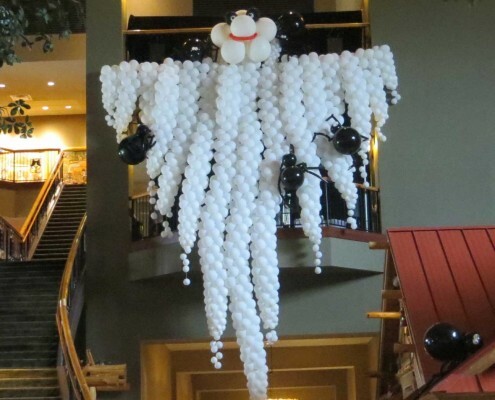 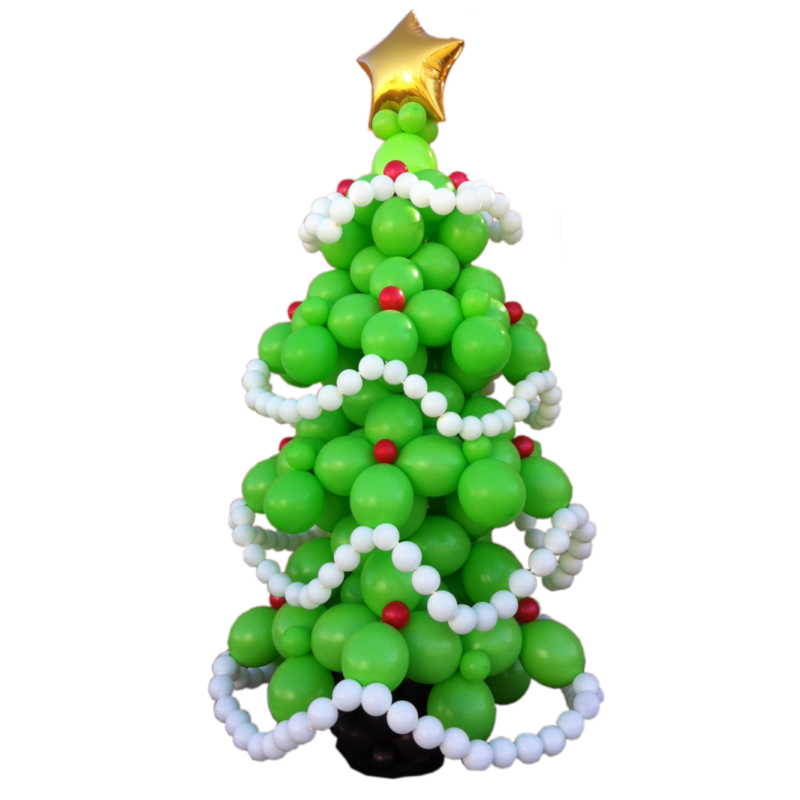 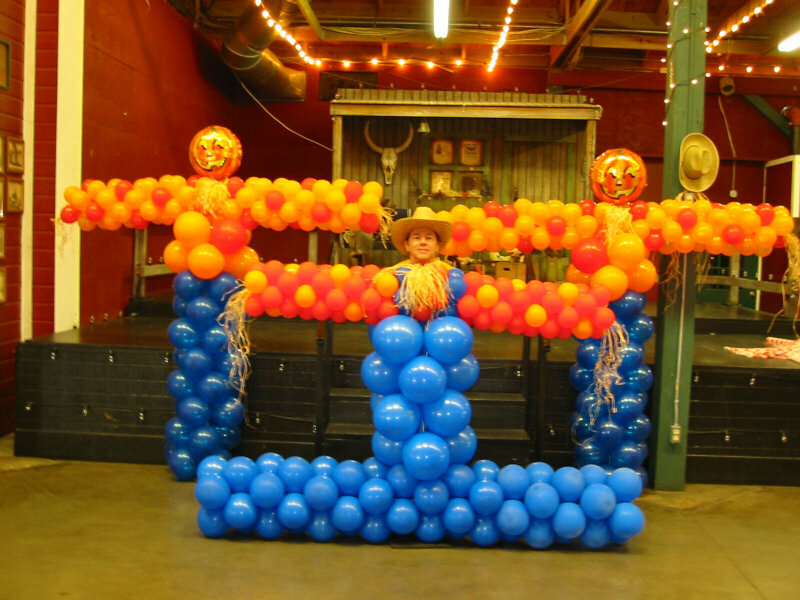 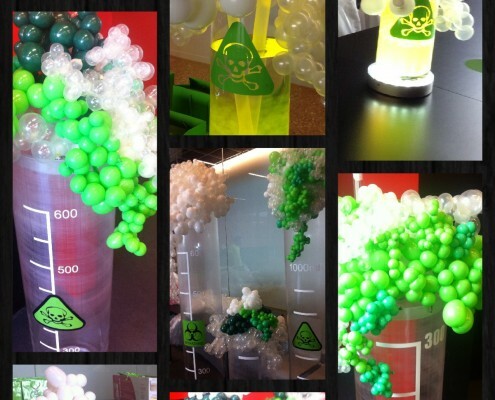 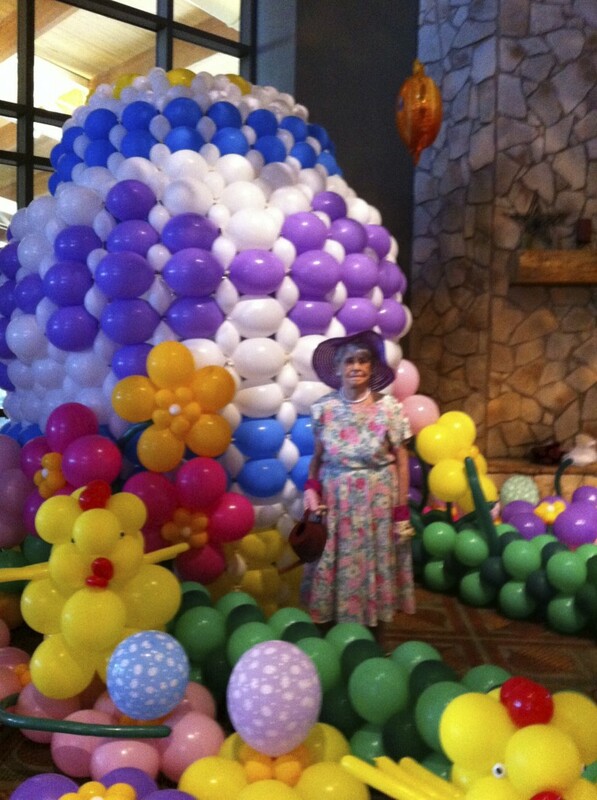 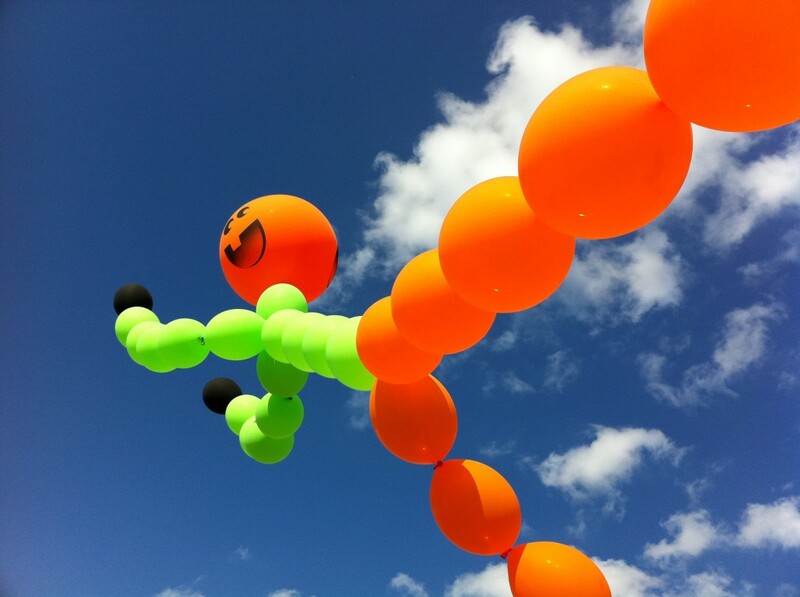 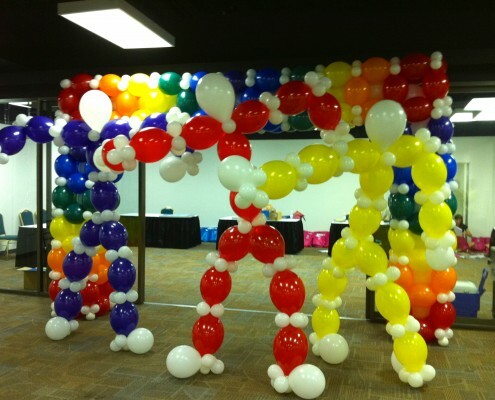 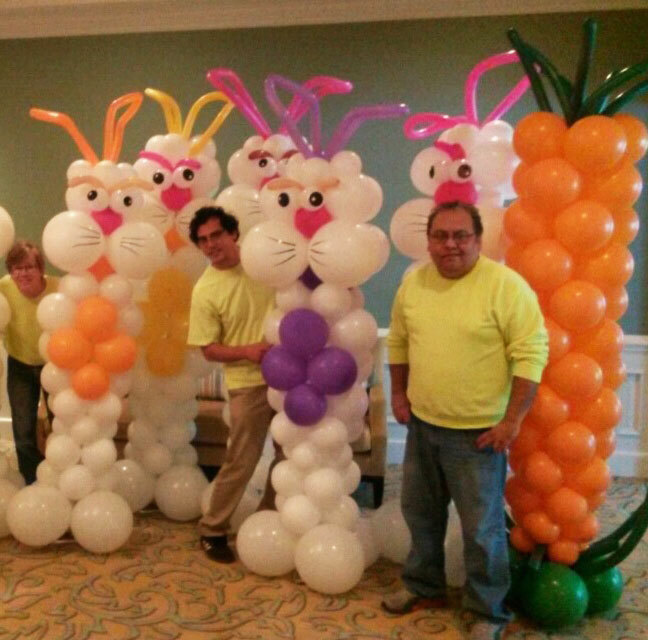 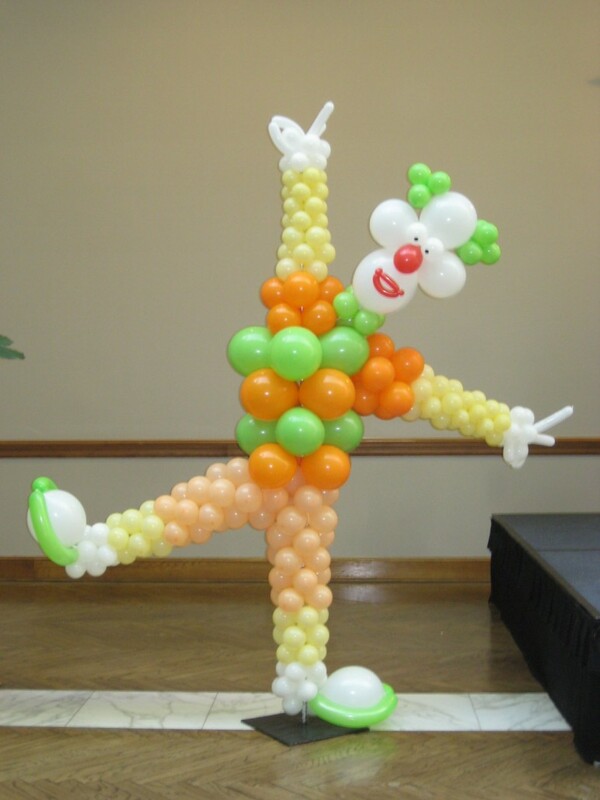 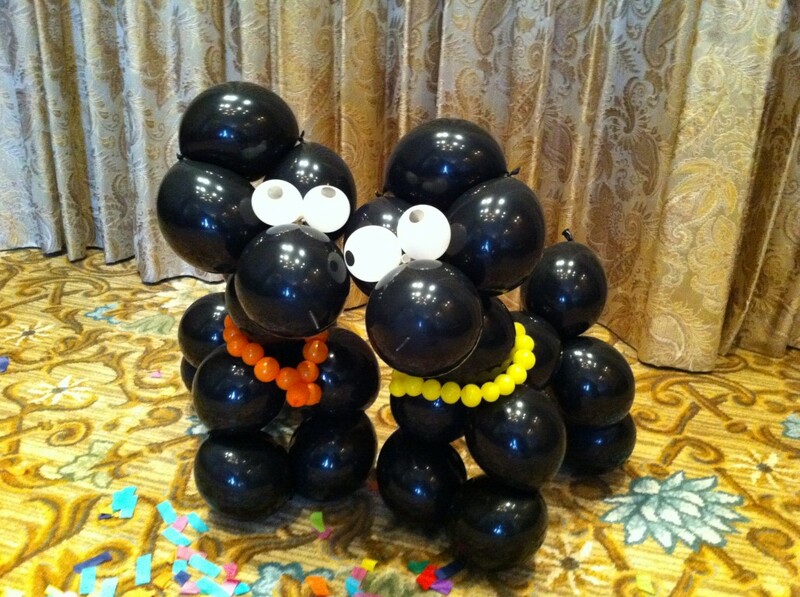 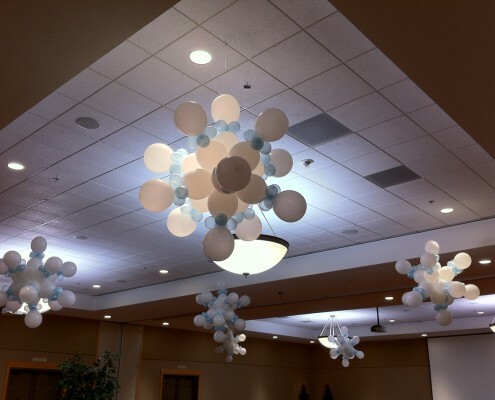 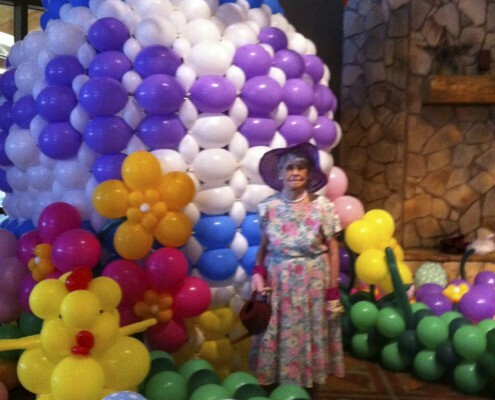 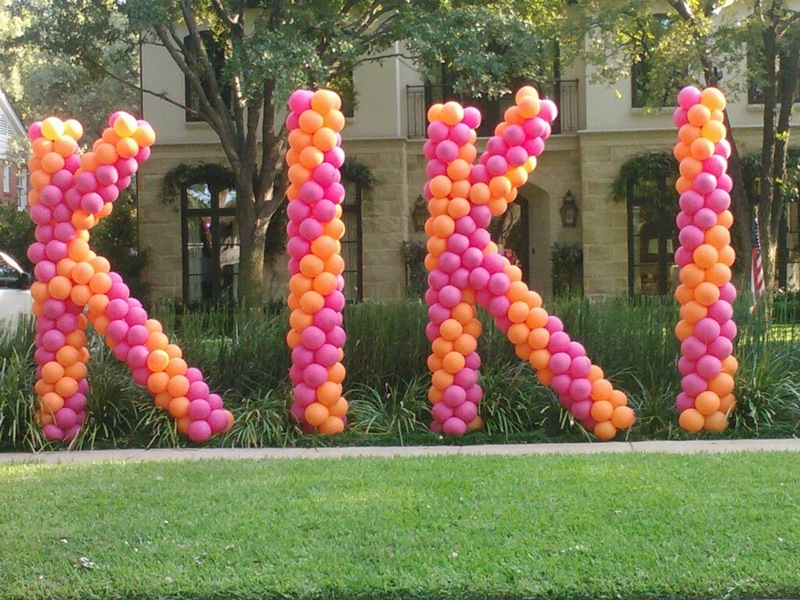 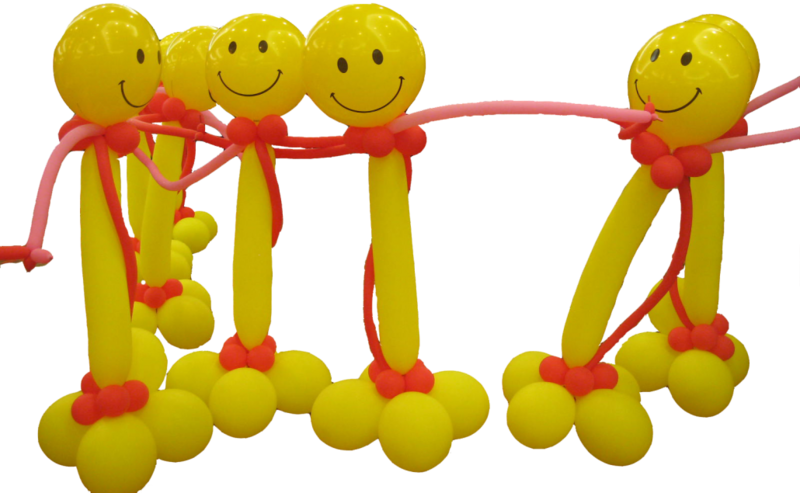 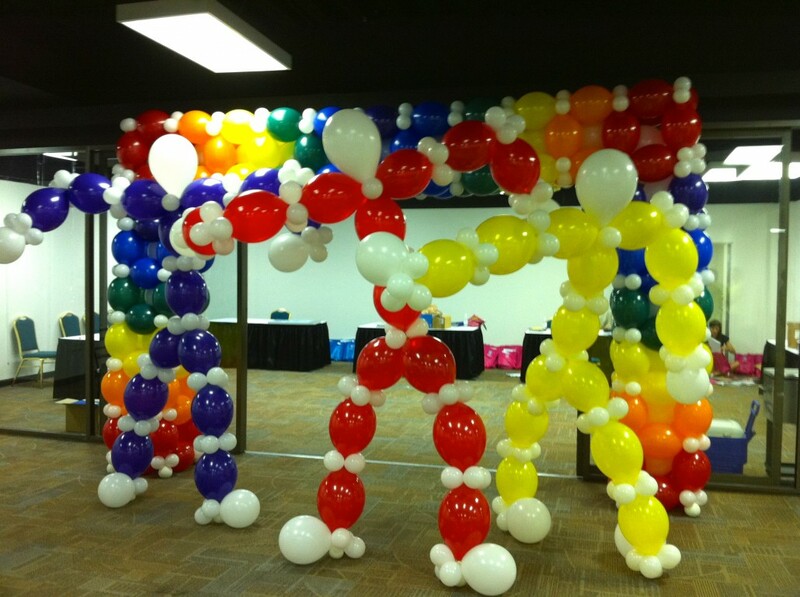 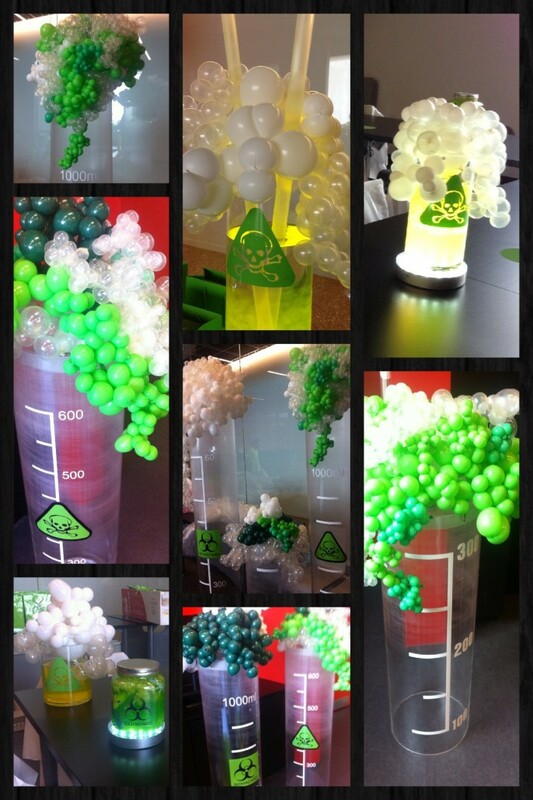 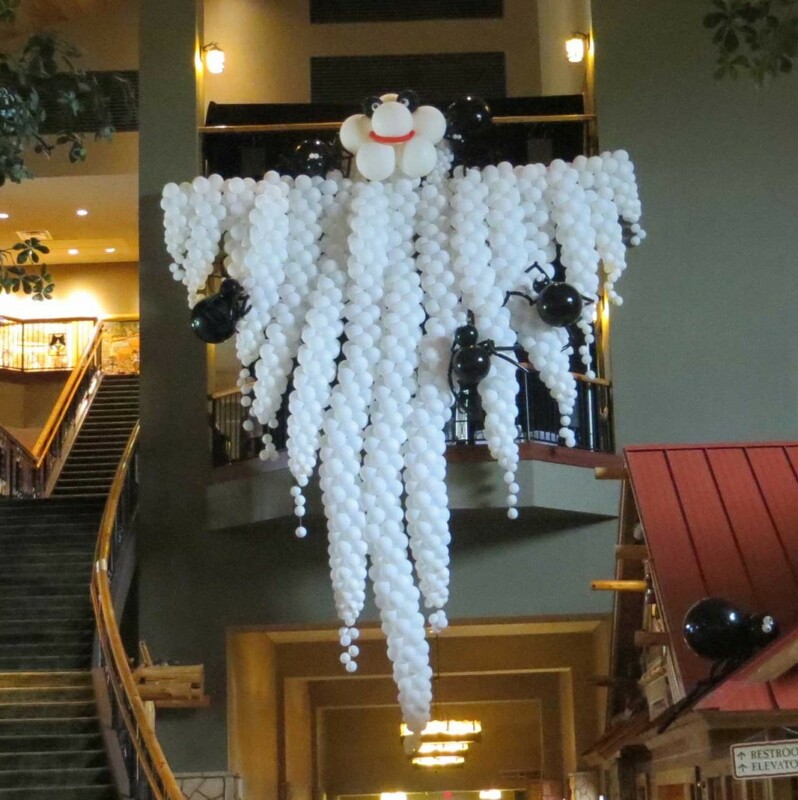 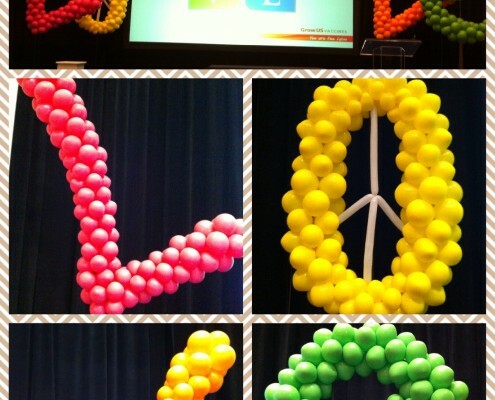 Check out our other galleries for more fun and fab balloon decorations. 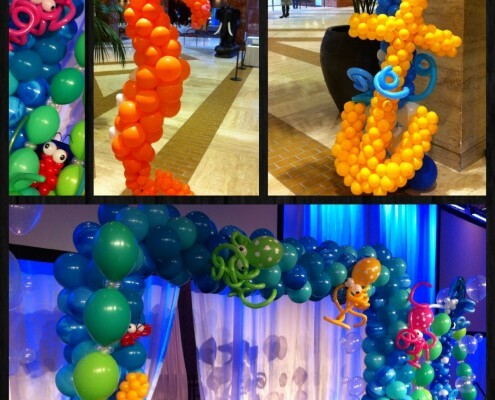 From Corporate to Casino, Bat or Bar Mitzvah, Birthday or beach, pick a holiday, pick a color, pick a theme and we will do the rest.